If your print shop’s catalog is due for an update, using awesome mockups to display your designs is a great option. To make your designs stand out and attract the attention of new clients, check out Placeit’s library of mockups. 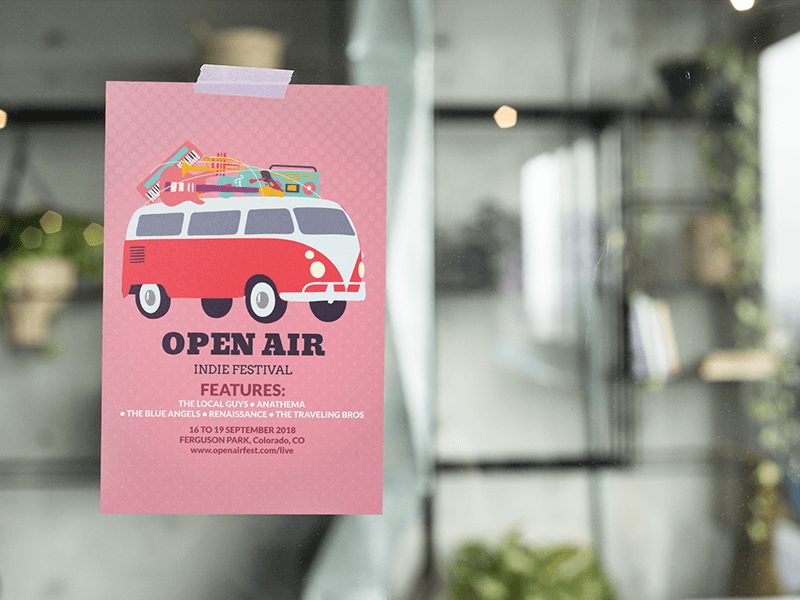 The perfect flyer mockup can make a flyer design go from great to outstanding in no time. The best part is that with Placeit you can create a mockup right in your browser in a matter of seconds! Give your portfolio the boost it needs with the best print mockups! 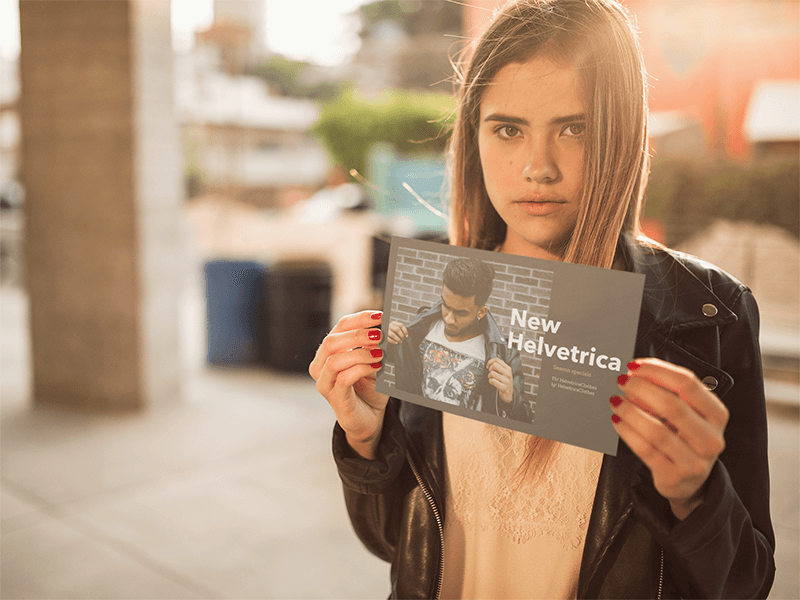 Choose a flyer mockup that suits your design aesthetic from Placeit’s huge library of print mockups. 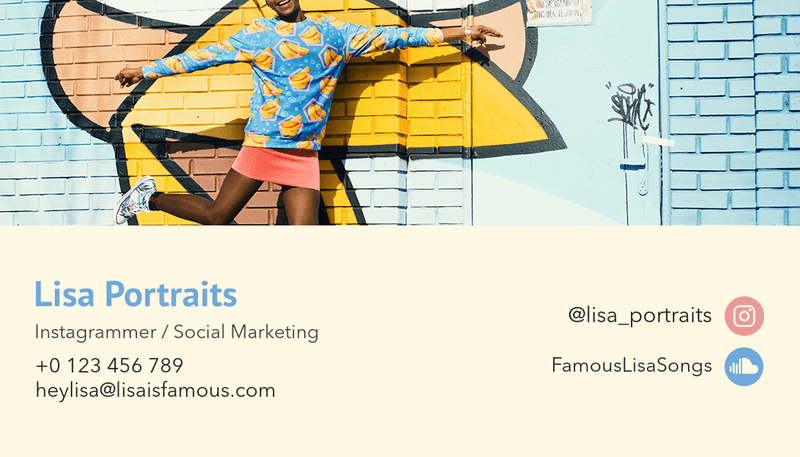 Customize the flyer template in seconds by uploading your design and making some adjustments. 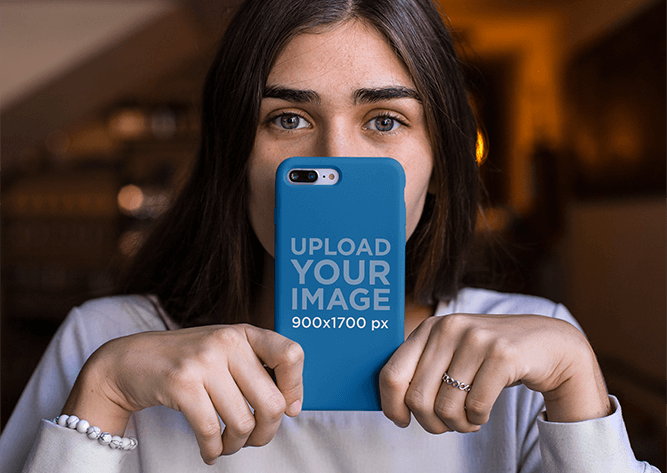 Once everything is perfectly in its place, hit download to save your custom mockup and start sharing it. 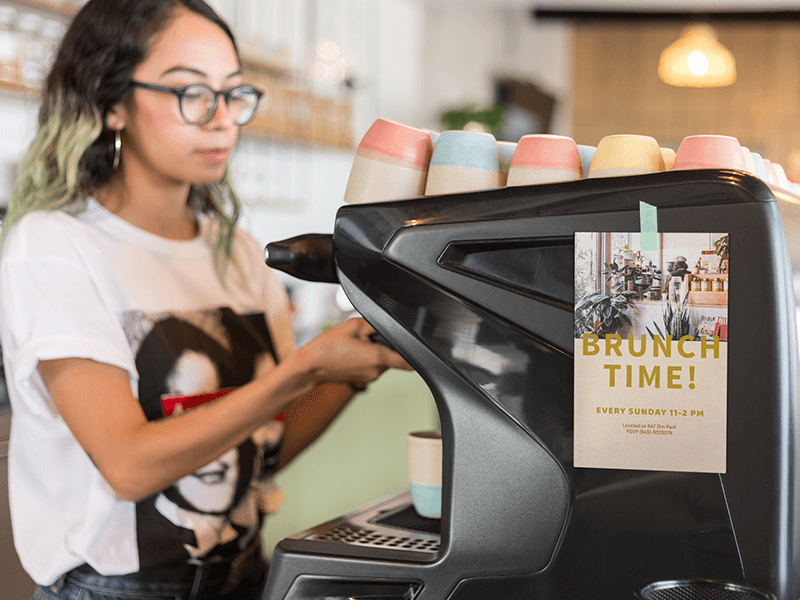 Customizing a flyer mockup is easy with Placeit, but you can find even more print mockups to give your portfolio the boost it needs. 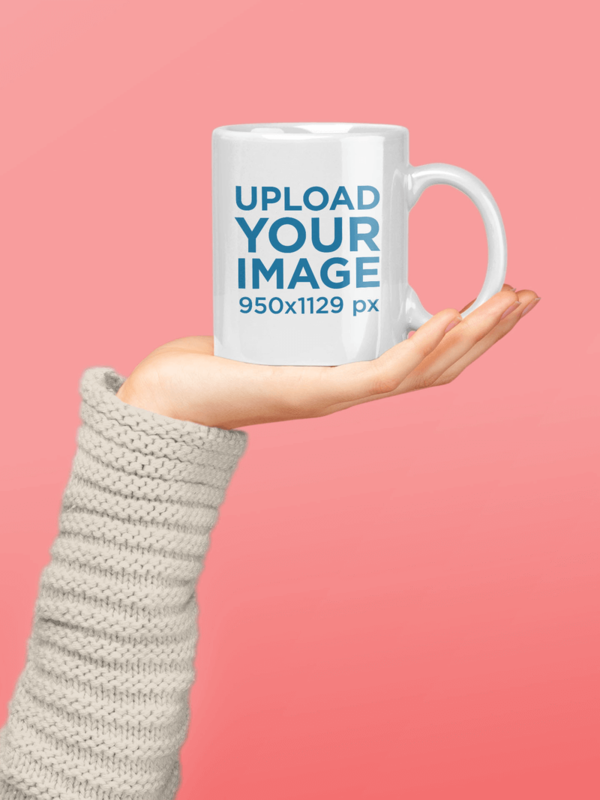 Update your entire catalog of products with Placeit’s high-quality image and video mockups. 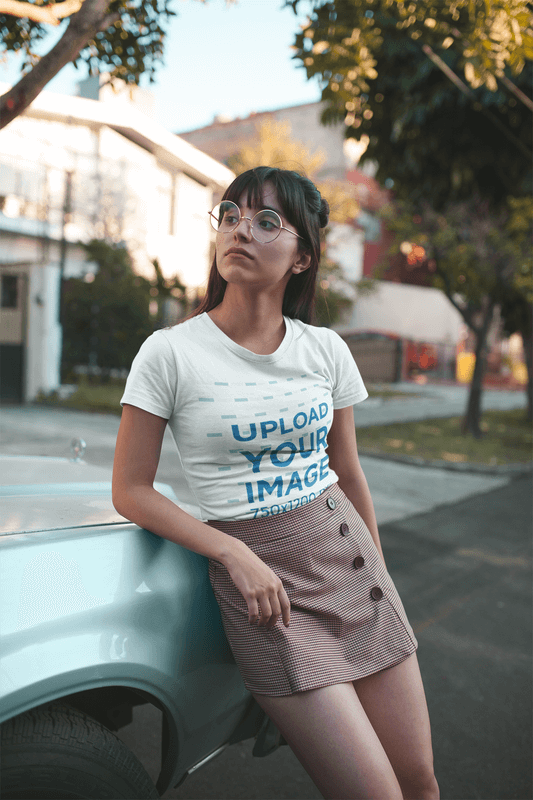 From business card mockups to t-shirt mockups, find exactly what you need for your business. 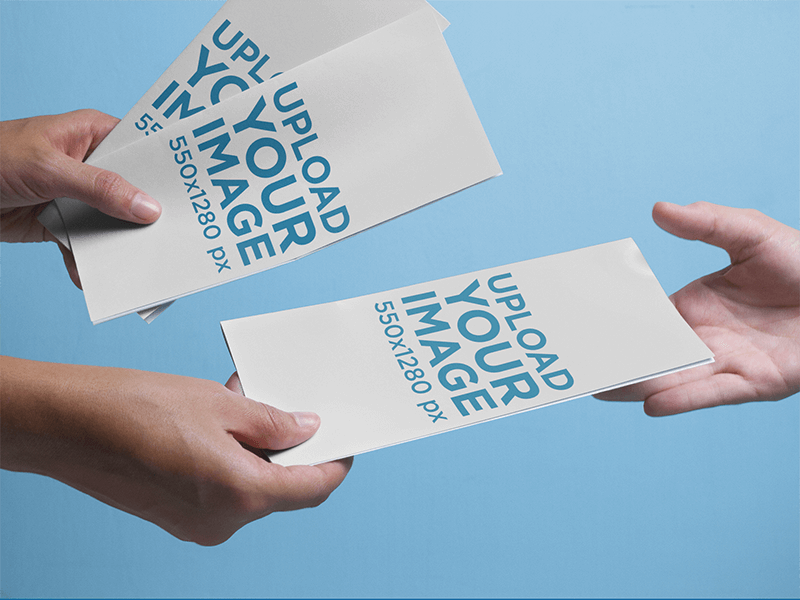 Looking for More Print Mockups? 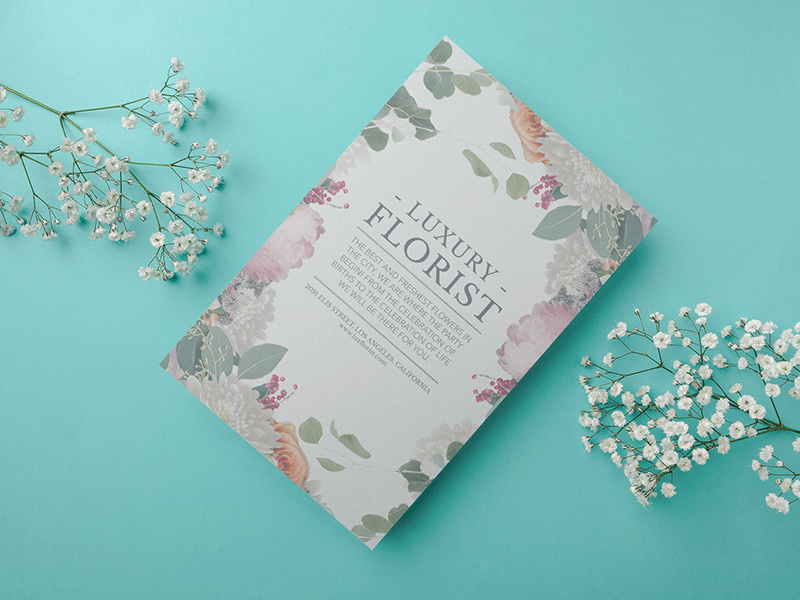 If you design custom flyers, chances are you offer even more design services. 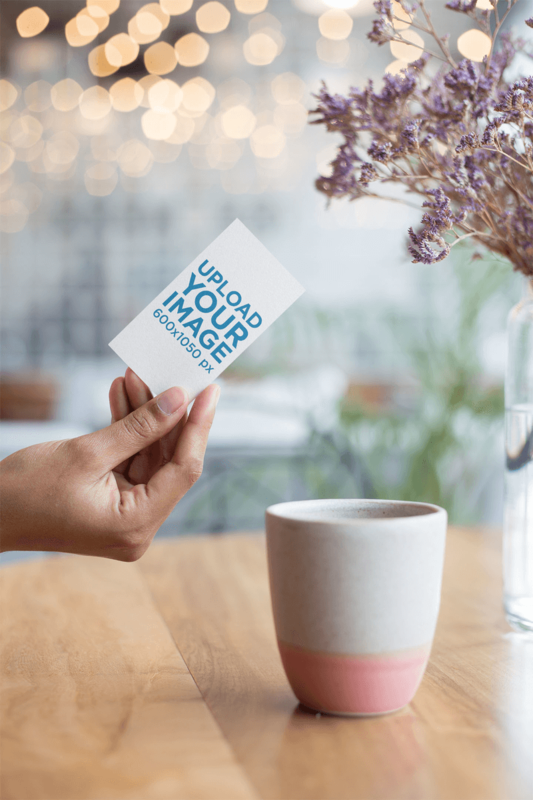 While your design work may be great, using print mockups to advertise your services will make your work look even more professional. To find the perfect mockups for your catalog, check out Placeit’s library of print mockups. 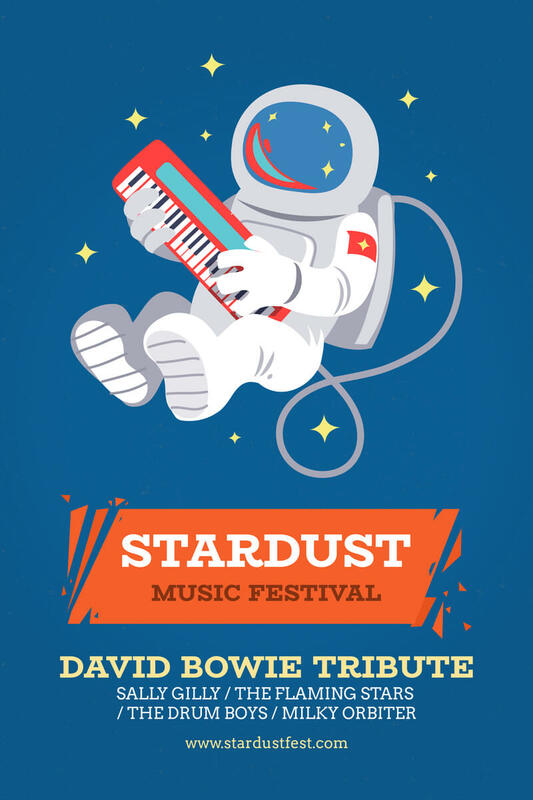 With Placeit, customizing a flyer mockup is a breeze. But, did you know you can do much more than that? With Placeit’s unlimited subscription you’ll have access to Placeit’s full library of mockups right along with all of the design templates, video templates, and logo makers. For that price, why not give it a try? "Thanks to Placeit’s Flyer Mockups, my portfolio is looking better than ever!"